Start To Continue Podcast: STCPod #144 - When Worlds Collide: The Crossover Episode! 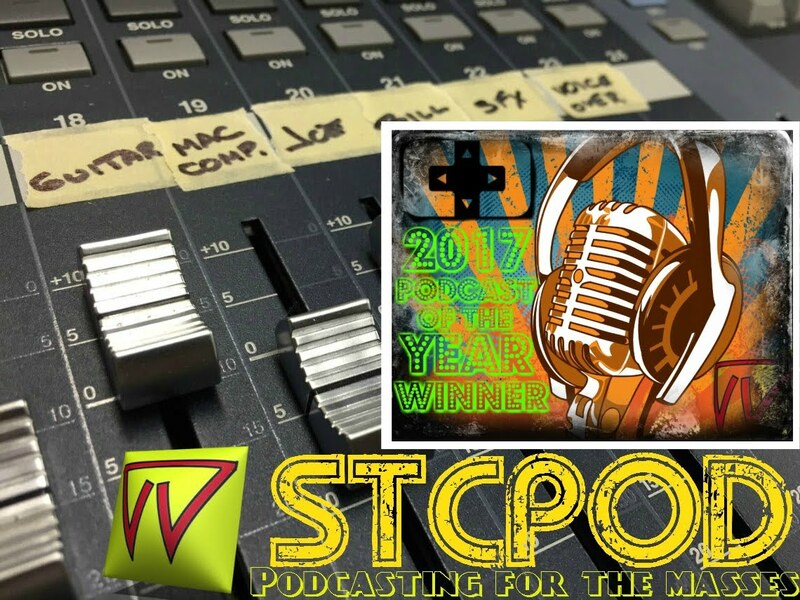 STCPod #144 - When Worlds Collide: The Crossover Episode! It's the first STC/T&B Crossover Episode! 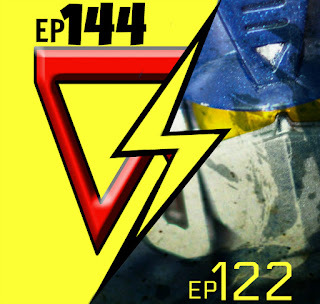 Finally we get 'M' from the Transformers and Beer podcast on the Start To Continue podcast! Bill easily bonded with M over our many Joe frustrations and Joe observations and couldn't help but make this a double sized episode of goodness. This episode will simultaneously release as ep 122 of the Transformers and Beer Podcast. Listener question "MP-10 is starting to feel old. Do we think think figure will be the last hurrah for this mold? What would we like to see in the future?" Listener question "How did "M" first meet Joe?" Whatever happened to stonewash jeans and jean jackets?